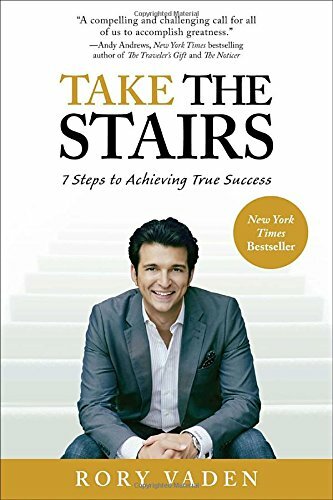 Self-discipline strategist Rory Vaden’s book Take the Stairs is a Wall Street Journal, USA Today, and New York Times best-seller. As an award-winning entrepreneur and business leader, Rory co-founded Southwestern Consulting, a multi-million dollar global consulting practice that helps clients in more than 14 countries drive educated decisions with relevant data. 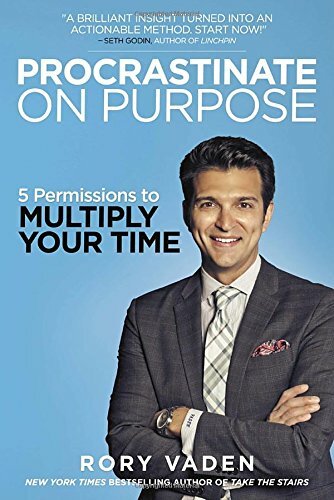 He is a regular contributor for American Express Open Forum and The Huffington Post, and his articles average more than 4 million views every month.